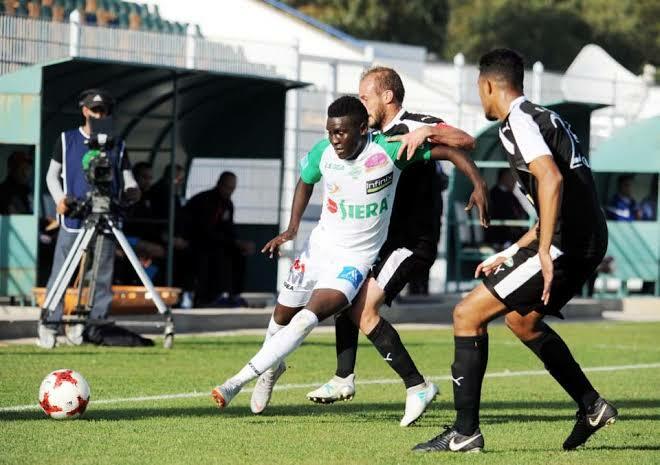 Raja Casablanca of Morocco began their title defence by thrashing visiting Cercle Mberi Sportif of Gabon 5-0 Sunday in the round-of-32 first leg. Shaban Mohammed on account registers his first win at the new club as later on will be joined by fellow country-mate Brian Majwega who is finalizing his move to the same club. Raja Casablanca are the second biggest round of 32 first leg winners after Zamaleck of Egypt, who humiliated ASCOT of Chad 7-0 in cairo. Both clubs will face off again this Saturday in Libreville and the only issue to be resolved would be how many goals Raja will win on aggregate.